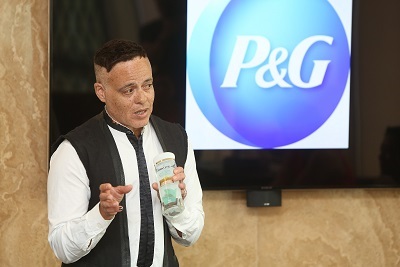 Recently, media were introduced to different P&G brands spanning beauty, health and home categories to witness how innovation can revolutionize everyday living. 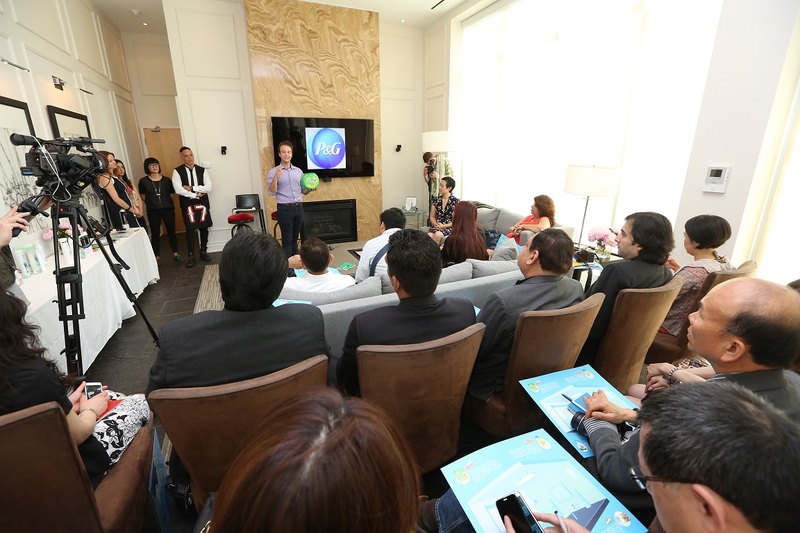 The briefing was held in a penthouse suite at the SoHo Metropolitan Hotel modeled as an average household to help media better envision how P&G products can enrich everyday lives. 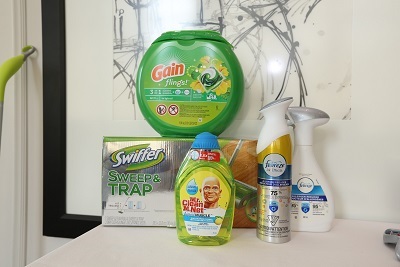 Here’s a little sneak peek of how these brands fit into our daily chores around the house. Crest 3D Whitestrips 1 Hour Express are designed to provide noticeable whitening results. With just one easy step, Crest 3D Whitestrips 1 Hour Express removes years of stains in just 1 hour. 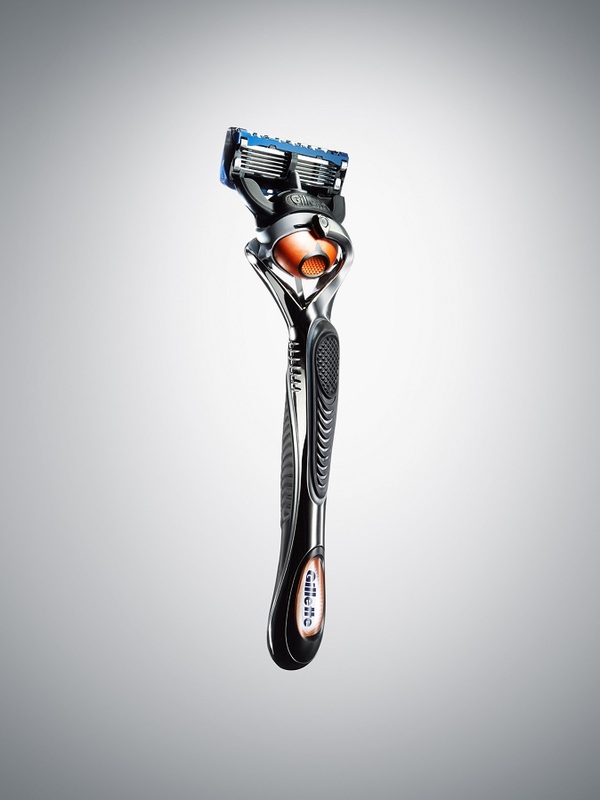 Gillette Fusion ProGlide with FlexBall Technology responds to contours of a man’s face to get every hair. The 4-way flex for superior contact, ergonomic grip for better control and low-cutting force blades result in a gentler shaving experience. Herbal Essence Naked Collection delivers without the use of heavy residues, dyes and parabens. It comes in three lines: Shine, Moisture and Volume to target different problem areas. 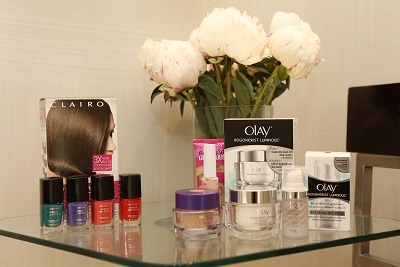 Olay Regenerist Luminous Collection is packed with powerful ingredients to create a more vibrant, youthful appearance. Its Skin Energizing Technology energizes skin by increasing the surface renewal rate that minimizes the appearance of dark spots. COVERGIRL Outlast Stay Brilliant Nail Gloss lasts up to seven days with zero top coat required. They are available in a variety of trend-inspired colours. Internationally renowned makeup artist and hair stylist, Veronica Chu and Justin German sampled beauty looks on a South Asian model using COVERGIRL and Pantene. Veronica demonstrated key makeup techniques to achieve trend-inspired looks from the runway. 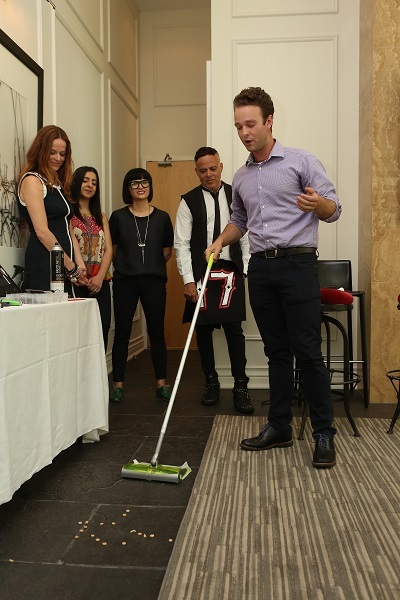 Both artists shared tips on how to transition from Summer to Fall/Winter beauty looks. Mr Clean Liquid Muscle has a concentrated formula with 2.5x more power in every drop. Guests were exposed to the innovative smart nozzle that stops on its own so there’s little waste. Swiffer Sweep & Trap is a 2-in-1 floor-cleaning tool that uses rotating blades to pick up large particles and flick them into a dirt bin. The dry cloth then traps dirt, dust and hair. Cereal were scattered onto the floor and the cleaning tool picked up the large particles in one easy swipe. Gain Flings has the added power of OxiBoost and malodour removal power of Febreeze. 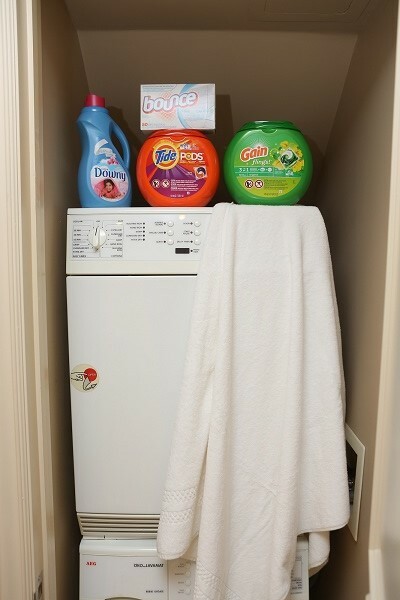 The concentrated formula has 2x more cleaning ingredients than Gain liquid detergent to clean the toughest stains. 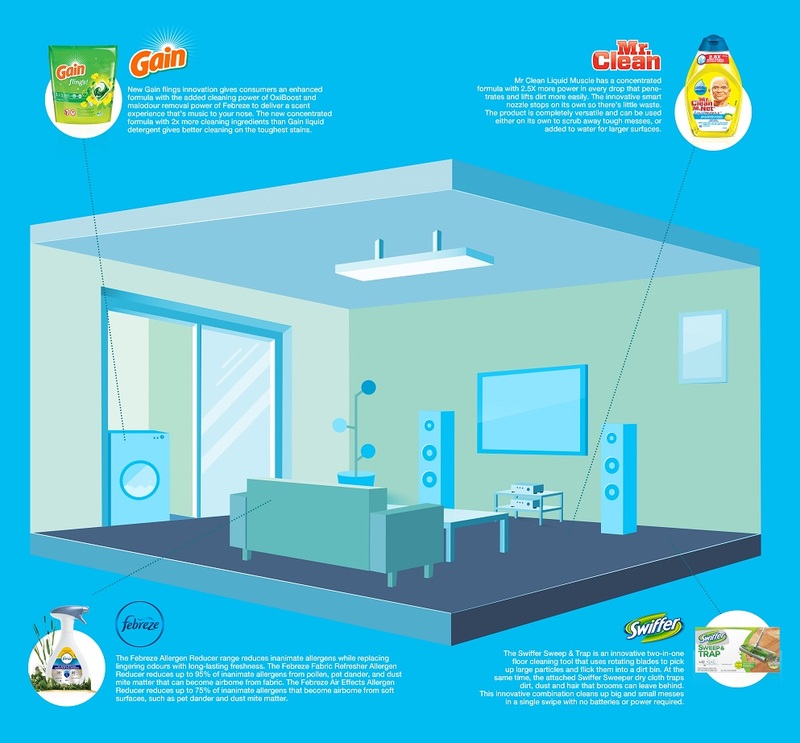 Febreeze Allergen Reducer Range reduces inanimate allergens such as pollen, pet dander and dust mite that can be airborne from fabric or soft surfaces. 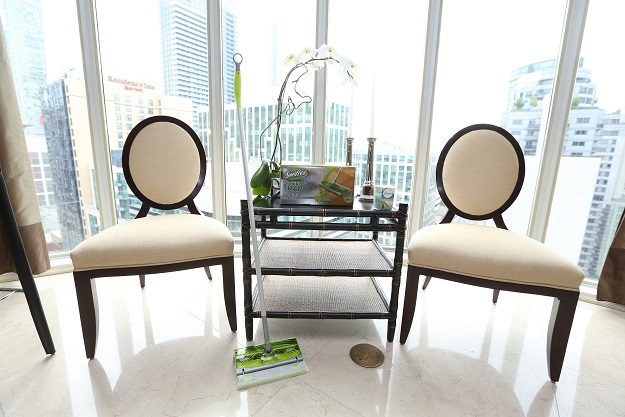 The product additionally replaces lingering odours with long lasting freshness. Guests walked away with a new appreciation for everyday household items. 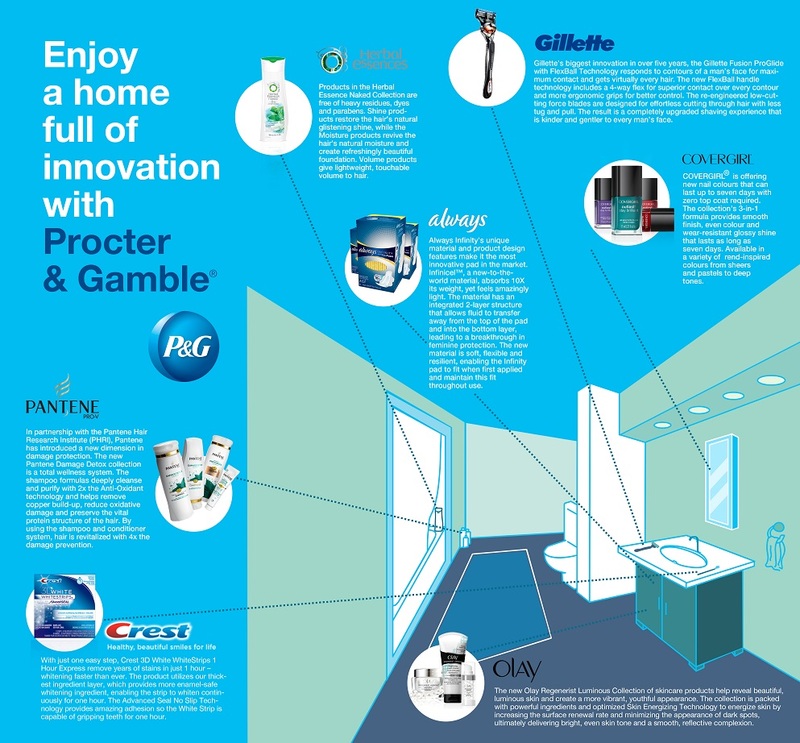 From purposeful packaging to cutting-edge formulas, the P&G family of products proved to be on the forefront of innovation.